Late one spring night, Driss Guerraoui, a Moroccan immigrant living in California, is walking across a darkened intersection when he is killed by a speeding car. The repercussions of his death bring together a diverse cast of characters: Guerraoui’s daughter, Nora, a jazz composer who returns to the small town in the Mojave she thought she'd left for good; his widow, Maryam, who still pines after her life in the old country; Efraín, an undocumented witness whose fear of deportation prevents him from coming forward; Jeremy, an old friend of Nora's and an Iraq War veteran; Coleman, a detective who is slowly discovering her son's secrets; Anderson, a neighbor trying to reconnect with his family; and the murdered man himself. 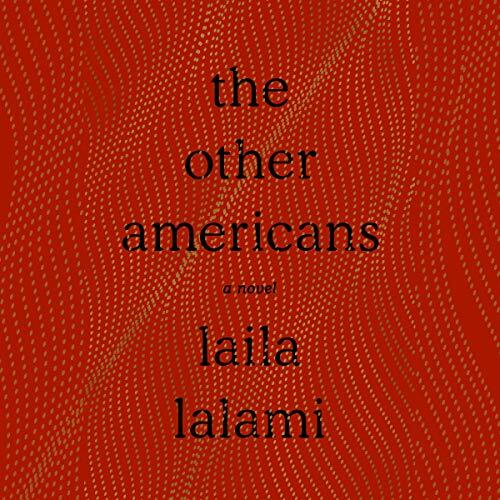 As the characters - deeply divided by race, religion, and class - tell their stories, connections among them emerge, even as Driss’ family confronts its secrets, a town faces its hypocrisies, and love, messy and unpredictable, is born. Named a most anticipated book for 2019: Entertainment Weekly, The Boston Globe, New York Magazine/Vulture, The Millions, Bustle, Electric Literature, Nylon, HuffPost, BookPage, The BBC, and Buzzfeed. Great book to analyze using cultural, postcolonial, and feminist lenses. Liked the flashback chapters and use of carnival in the text. Apropos to today & perfectly executed! I hope to see this on required reading lists for high school and/or college.